Include your cowhide rug in your daily cleaning regimen. Vacuum it with the head brush down while reducing the vacuum suction to rug setting. Give your cowhide rug a shake somewhere outside to get rid of the dust and small particles cluttered in it. Brush the cowhide rug with a hard plastic brush with bristles to keep the hair fluffy and soft while removing the dirt and larger particles trapped in it. No matter how much you look after it, a spill is going to happen at one point or another nonetheless. So, it is imperative to be ready when someone makes a spill on your cowhide rug. For the common spills like coffee, juice, tea, food etc. wipe up the spill with a sponge ASAP. In case a solid matter gets stuck in it, scrape it off gently with the help of a blunt knife. Scrape in the direction of the hair and avoid going deeper into the leather making things worse. Get a good cowhide cleaner from the market and lightly spray a small area of your rug with it at a time. Spray the whole rug in this way treating a small area at a time. Cowhide cleaners are antibacterial and will likely help you neutralise any nasty spills. Get a non-ionic and pH neutral cleaner to keep your leather safe. Next, wipe your rug with a damp cloth to spread the cleaner all over the rug and into the hair. Don’t get the rug too wet. Rinse the cloth and wipe the rug again and repeat until you get all the cleaning solution out. Finally, clean the whole rug with a dry towel to remove the moisture and brush the hair in its natural direction. Dry the rug flat and slowly away from direct heat and sun exposure. 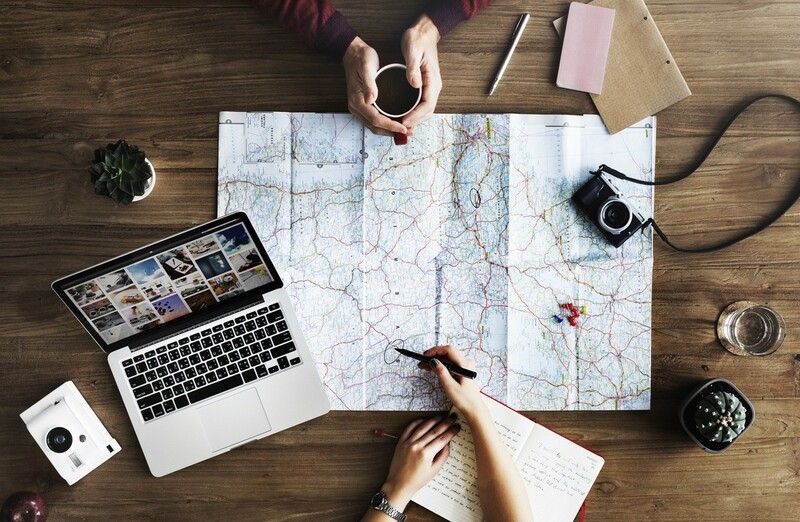 You may use a dehumidifier in the room to pull the moisture out of the leather. Never wash your cowhide in a washing machine, dry clean it if necessary. Keep rotating the cowhide and even change its location in the house time to time to make it wear evenly. 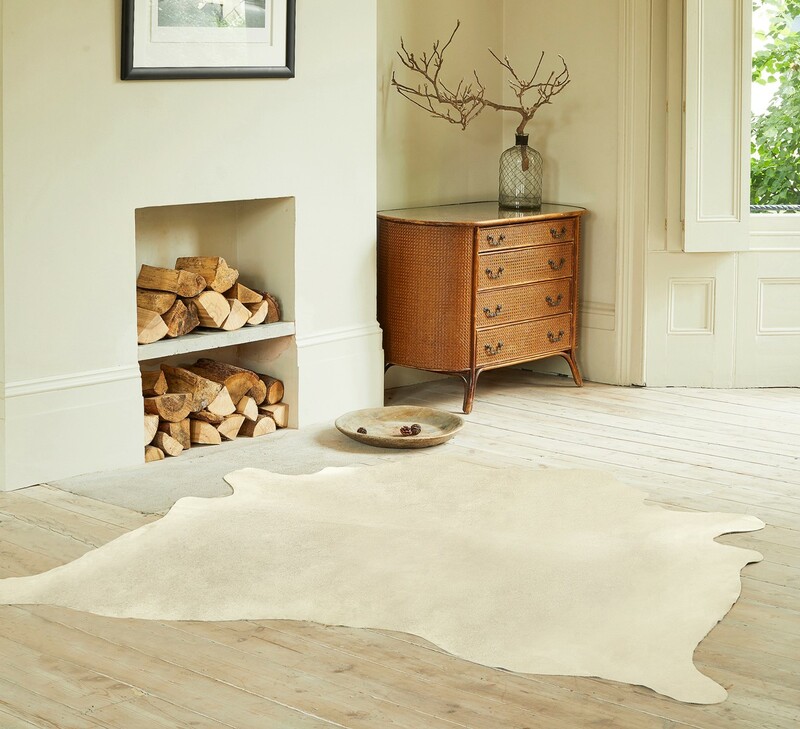 Place the cowhide outside on a sunny day with its underside facing up for an hour to remove moisture and freshen it. Use a light surface cleaner every six months to keep your rug looking new while restoring its shine. It wouldn’t take long and would be helpful in removing any residue on your cowhide while improving its life. 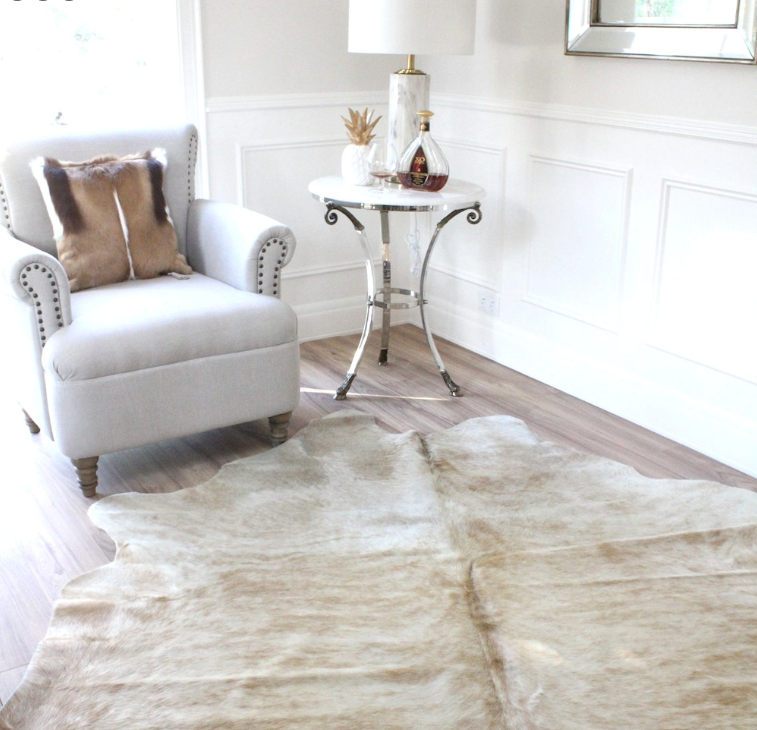 So, go ahead and use our tips to keep your cowhide rugs squeaky clean and maintained. If you are looking for some aesthetic cowhide rugs to redecorate your living room, then Hyde & Hare and get your hands on the best rugs in town.